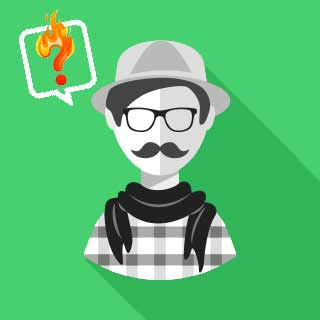 What is the difference between PHP vs Python vs Ruby? 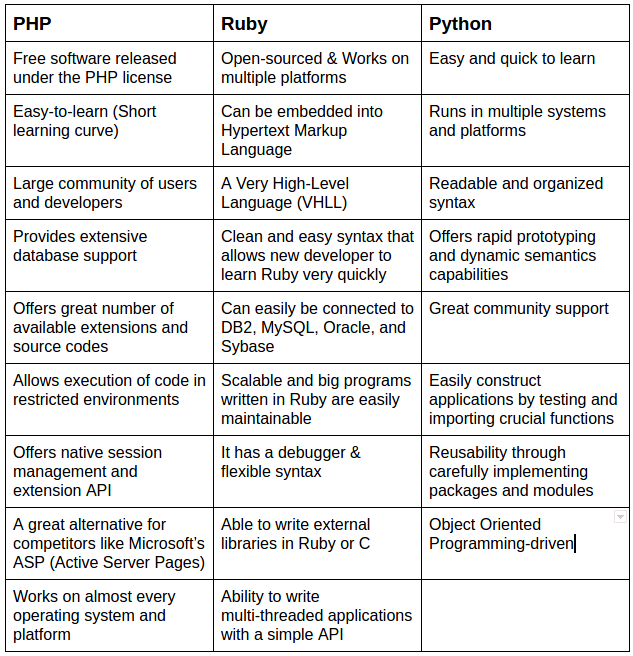 I just found an article on "PHP vs Python vs Ruby" on Google. Hope you will get all details here. 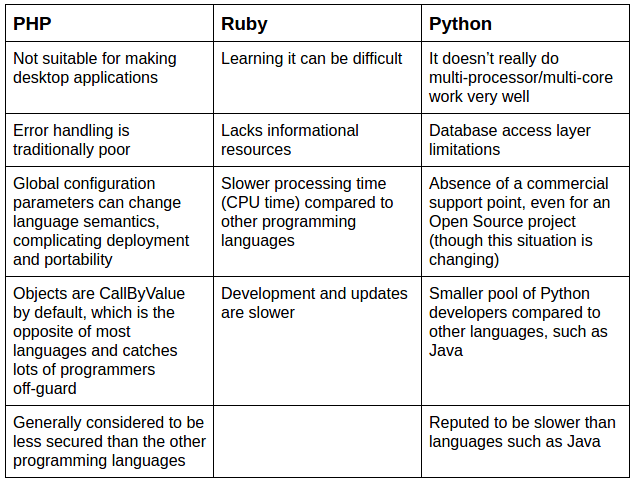 In this article they compare PHP vs Python vs Ruby and try to choose a programming language that is best suited for developers.